A recent visit to a new primary care doctor revealed something I did not want to know. My doctor officially diagnosed me with Type 2 Diabetes. To say I was sad and frustrated was an understatement. Yes I have been heavy most of my life but I don’t drink soda, eat candy, Don’t drink, don’t smoke, cut out almost all processed foods, artificial sweeteners and have been eating a healthy diet for the last seven years, so I really wanted to know what was I doing wrong? Turns out I really was not doing anything wrong. So the last few months have been an experiment of sorts. I have been pricking my finger 5-6 times a day to try to figure out when my blood sugar is good, not good, too low, too high or if I am having a postprandial spike after a large meal. This is not fun. If you are a diabetic you know all to well how NOT fun this is. I have my One Touch Verio which is how I have been testing my blood sugar. Except for the pain of the prick so to speak, I do like knowing what is going on with my body. I even found out that these spikes in blood sugar might have something to do with having difficulty losing weight. am discouraged but not about to give in so I believe that Invokamet XR is going to help. Blood sugar is a little better and I am hopeful. I start exercising every night after dinner at the Planet Fitness health club and that helps. Doc had mentioned that exercise could eat up excess glucose. It reminded be of playing the video game pac-man back in the day, with the little pac-man eating up all the glucose. Anyway so I get serious about that and exercise pretty much every night after dinner. As long as I do, no huge spike after dinner. Finally prescription is ready at the pharmacy and this is for a higher dose. I take it the first day and my blood sugar is much higher? What!!?? So I go back to the samples at the lower dose and things are a little better again. When I run out of the samples, I go back to the higher dose and same thing happens. Weird. So now I am starting to wonder about all of this. I found many studies about a supplement called Berberine that is supposed to work as well as Metformin so I order it. My doc gives me the okay to take it so I take 500 mg 3 times a day with meals. As a serious Beyond Healthy Chocolate fan, I know that eating Beyond chocolates has been known to lower blood sugar for friends of mine who are diabetic and I trust, so I incorporate Beyond Power Squares into my so called experiment. I have no clue if I am going to have to immediately go back on the prescription medication because now my blood sugar will be even higher, but I decide I will give it a day and see. So I take the Lean Nutraceuticals Berberine 3 times a day, I take a Beyond Power Square before lunch and dinner and after and another one before bed. This is crazy but my blood sugar is the best it has been since all of the medications I have been on for diabetes to date. I am not saying it is completely in control yet, as I feel I may need to tweak when I eat my Beyond Healthy Power Squares and possibly another dose of Berberine if I have a snack at night. I even stopped having to exercise like crazy every night. I am still exercising, just does not have to be without fail every night. My trusty One Touch Verio keeps telling me I am in range when I do my blood sugar test. The last 16 out of 18 tests have been within range. So I am thinking this is good. I am certainly not telling you not to listen to your doctor, and not to take prescription medications if they are helping. Clearly in my case they were not helping. I assumed that the prescriptions would be the best option for me, but it does not look that way. I will continue to follow up with my doctor, but in the mean time I will be taking my Berberine supplement and my Beyond Power Squares. 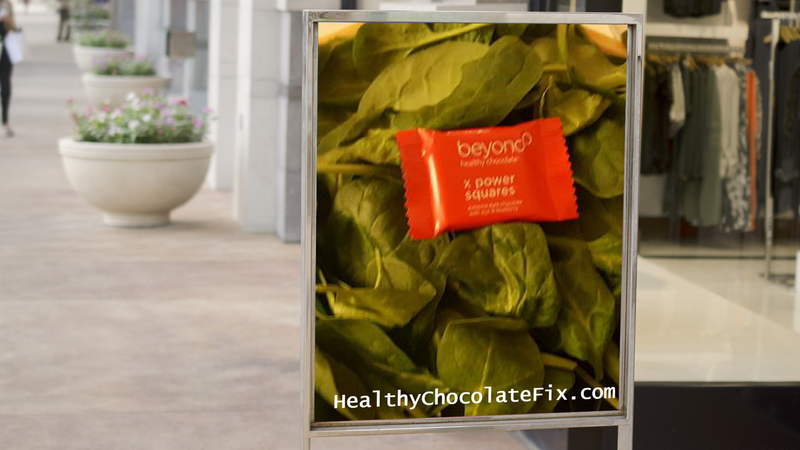 I have known for years that Jeanette Brooks, the founder of Beyond Beyond Healthy Chocolate had controlled her diabetes and lost weight because of this healthy chocolate but I had never personally had to deal with it. It is amazing how things change and how much they matter when you are in the midst of your own health crisis. All I can say is if you are diabetic, pre-diabetic or have a friend or family member who is, share this post with them and maybe order them some Beyond Healthy Chocolates. You will see there are many kinds of Beyond Chocolates. It is key NOT to buy the chocolate in the stores, even chocolate bars with a high percentage of cocoa are heated and dutched to get rid of the bitterness–which unfortunately is what is good for you. So it is important to use pure chocolate that is not heated. 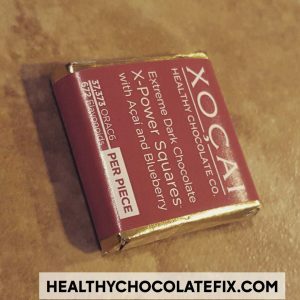 This healthy chocolate is made with a patented process so don’t take chances with your health. I choose the Power Square because it is smaller, only 33 calories and you get more in a box. This is ideal if you need up to 5 a day. I noticed that I vary between 3-5 a day so having the flexibility to eat more when I am having a spike is vital. The really great thing is that Beyond Beyond Healthy Chocolate has an automatic order program and for the first year, you can get free product every 3rd month for the first year. This means if you order a box of Power Squares every month, after three months you can get another box of Power Squares or another product free! This will give you extra chocolates for the days you need them. Now that is a deal. Order your Beyond Power Squares here. I will be updating my blog with my newbie diabetes story and what is going on. I am just so thrilled that I am now controlling my blood sugar with delicious healthy belgian chocolate, a little bit of exercise and Berberine. I found there were many Berberine supplements. 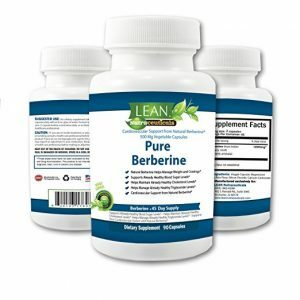 I researched them and felt Lean Nutraceuticals Berberine was the best for me. Seems to be helping and cheaper than my co-pay for the Invokamet XR. If you are struggling too, please comment below and let me know how you are doing. I do care! 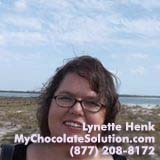 Visit my site at DiabeticFriendlyChocolate.com if you want more details on the healthy chocolates or call me at 941-216-5727. 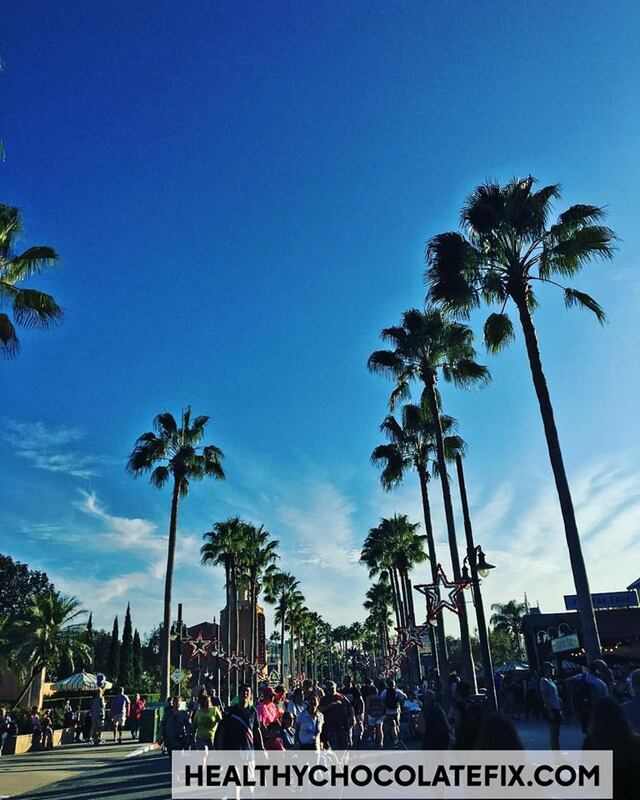 NextChronic Headaches, Migraines And Chocolate: Can You Eat Chocolate Or Not? XoVitality Anti-Aging Capsules Is A Turnkey Business, Start Today! Is the Katie Couric Post “A Cure For Cancer and Healthy Chocolate” the Real Deal?